Winner will be drawn randomly and notified Thursday morning. 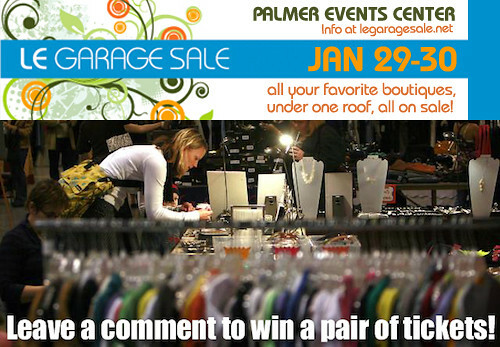 Please check out Le Garage Sale for more information. I'll be there, and I hope you'll be there, too!